This entry was posted in Fiction and tagged Atlas Shrugged, Ayn Rand, Greek Mythology, Mythology. 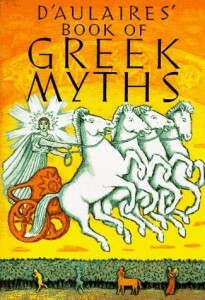 I love greek mythology, thank you for sharing this! !